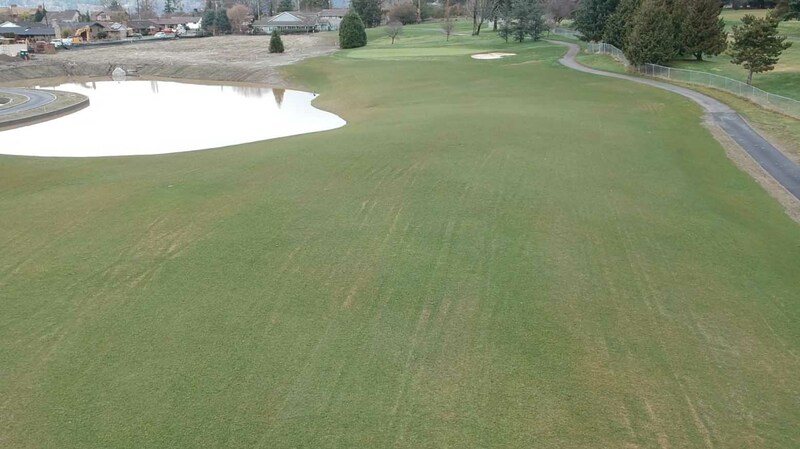 As of February 1st, the lakes on the new holes are full of water, the sand is in the bunkers and we are just waiting for the grass to fill in. 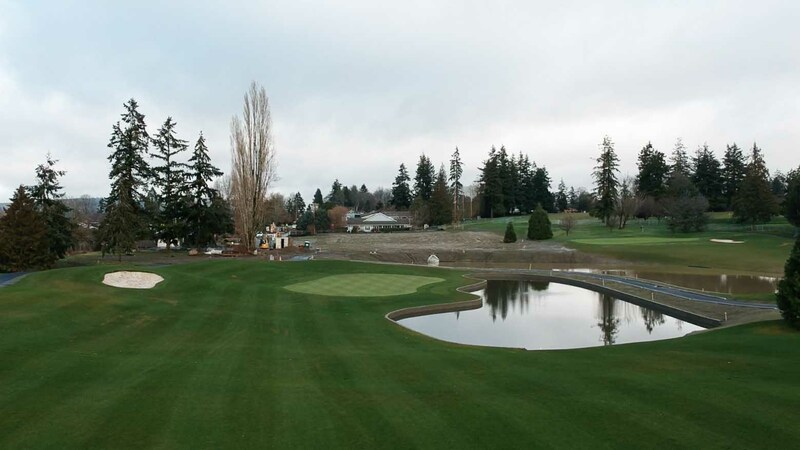 Keep checking www.everettgolf.com for more updates as the new Legion Memorial Golf Course is getting closer to opening. 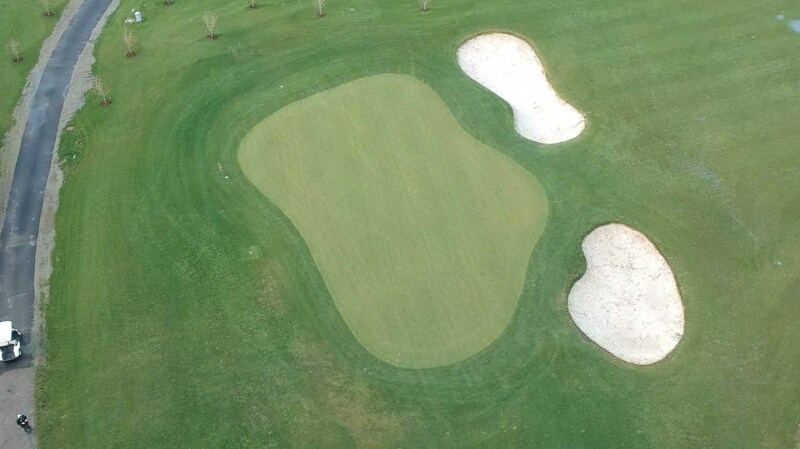 Coming soon to the wesbite are drone fly over videos of the new holes, shot by Assistant Golf Professional, Luc McLeod. 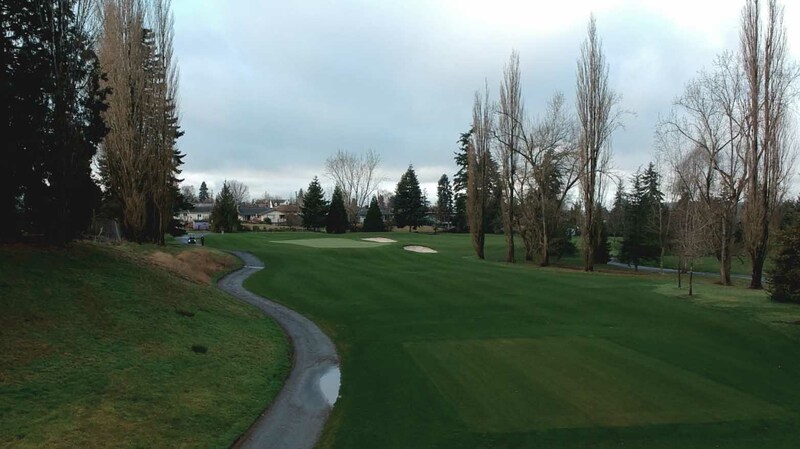 We are still projecting a possible opening as early as May. We’ll be keeping you posted!